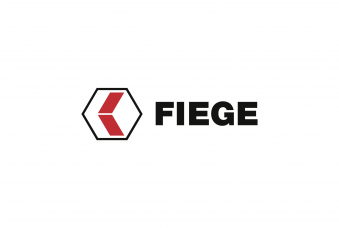 FIEGE is represented in 15 countries with a total of 185 locations in Europe and Far East. From Rotterdam to Mumbai, from Hamburg to Shanghai: by a functioning know-how transfer between the individual locations, FIEGE’s customers get the same logistics quality everywhere. The importance of the markets in China and South East Asia for the European economy was realized by FIEGE at an early stage. For several years, FIEGE has been present in the region with own locations.